The forum at GPWA has been abuzz lately unfortunately for all the wrong reasons. One of the hot topics at the forum entails former Betsson Casino affiliate manager, Christiaan Alexander Van Dalen. 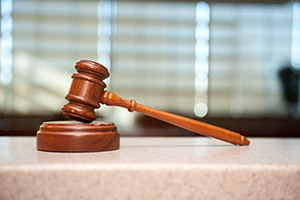 He (Van Dalen) allegedly de-tagged the players affiliates referred to the operator, siphoned them off to his own portal casinos and received a commission on them. As such it prompted me to write a letter to Per Eriksson, CEO of Net Entertainment. In my email to him I stressed that the stats reports most affiliate programs provide affiliates with are questionable at best. Please note, I’m referring specifically to the NetEnt software since it’s one of the vendors used by Betsson Casino. Many casinos partner with multiple platforms nowadays. The emphasis here is on transparency and honesty. To put it blunt, affiliates have reached a stage where they’re tired of being shafted by unscrupulous programs. Ask any affiliate within the industry, this person will tell you that the credibility of a program’s stats report has and will always be a bone of contention. However, this is where the problem begins-casino affiliates don’t have access to the original stats reports and firmly believe there’s a certain amount of ‘tampering‘ involved. Going forward, I’ve proposed that NetEnt furnish affiliates with the original stats report and not a ‘watered-down‘ version some programs give us. The idea here is to compare the stats report from the vendor to that of the affiliate program’s. The following information is not given to us: from which country the player is from, total deposits and withdrawals made within a given period, did the player self-exclude, why has the account been locked and is the player still active. If I receive any feedback from Per Eriksson I’ll post it. Many portal casinos employ a ”reviewer affiliate” model wherein an affiliate with some tie to the business purports to ”review” the services found on the website. The review will often contain links back to the site or service being reviewed and those links often have affiliate tracking codes embedded in them. This ensures payment or other compensation is sent to the affiliate for any resulting sign-ups or clicks. 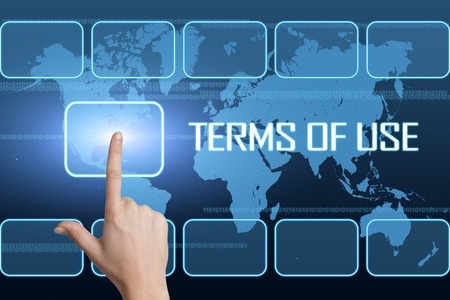 In the United States, the FTC (Federal Trade Commission) has crafted guidelines for such ”endorsements” that require that the review or endorsements disclose any ”material connection” between the reviewer and the company. As such the company responsible for the review will be legally responsible for it. The purpose of such regulations is consumer protection. This is especially true with promoting controversial entertainment activity such as gambling. While a review embedded with affiliate codes in the links back to the casino may be recognized as an obvious ”paid review”, some players may think that the website provides the ”best” casino game or offers the ”highest payouts”. Careful monitoring of affiliate activity is an essential component of any best practices regime. If we don’t expect more-we’ll have to settle for less. The software vendors will not give affiliates the original player stats. Here’s why, they see it as a costly experience setting up proper levels of reporting, legal agreements with licensees and sub licensees. If this is the case affiliates would be more than happy to chip in. We’d rather work on a 15% revenue share basis that’s credible than with one that’s 35% and dodgy. I trust that this email is not unsolicited. My name is Otto Bergstrom I’ve been in the online gambling industry for more than a decade now and co-owner of portal casino: Cassaon-casino (www.cassaon-casino.com/about-us/). I’d like to draw your attention to the following matter; it concerns Betsson Casino which uses the NetEnt software. I’m a huge fan of this software and hold it in the highest esteem. Recently an affiliate by the username of ”Triple7” started a thread over at GPWA (Gambling Portal Webmasters Association) alerting the community that an affiliate manager by the name of Christiaan Alex Van Dalen (Betsson Casino) de-tagged players from their affiliates’ accounts and siphoned them off to artificial accounts. As such affiliates were not only losing these players but the commission generated from them as well. Since Betsson uses the NetEnt software it might tarnish the company’s (NetEnt) otherwise sterling credibility. In any online casino operation, affiliates have always been placed at the bottom end of the spectrum. These threads would attest to what I’ve just said. Sadly, this type of ”thievery” has been going on for quite some time and absolutely nothing is being done about it. We as affiliates are at the mercy of the programs we promote. Which brings me to my question and proposal. In future, would it be possible for affiliates to gain access to the stats (audit) reports of the NetEnt software? Reason being, Net Entertainment is the affiliate software provider for numerous affiliate programs. In other words, the stats reports the affiliate programs provide us with must corroborate that of NetEnt’s. It has come to a stage where we as affiliates no longer trust the stats reports of the affiliate programs we promote-to be honest there’s simply just too much discrepancy involved. 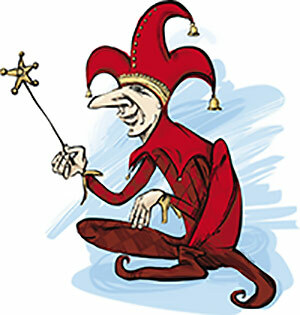 To compound matters further, even if we have absolute proof that the casinos’ affiliate programs are ripping us off we have no legal recourse to see that justice is served. 1. Ensuring that the government receives the proper tax revenue. 2. Prevent unscrupulous persons from stealing from affiliates and sharing private information of players. I firmly believe, if affiliate commissions proper auditing remain unchecked it can exacerbate fraud, money laundering and could even be used to fund terrorist organizations. Accounting, audit and record keeping rules help fulfill the policy goal by offering the opportunity to trace revenue and the distribution of revenue. In short, it ensures that money is not being skimmed from gaming operations. Affiliates don’t always get the recognition they deserve and constitute the backbone of the internet gambling industry. I trust that this email will enjoy your soonest attention and that you’ll appreciate the gravity of the situation when it comes to affiliate commissions’ reporting. Update: I received a rather terse response from NetEnt. Suffice it to say this was to be expected. The company spokesperson even got my surname wrong, I guess that says it all. Also, they seemed to have missed the gist of my email completely. 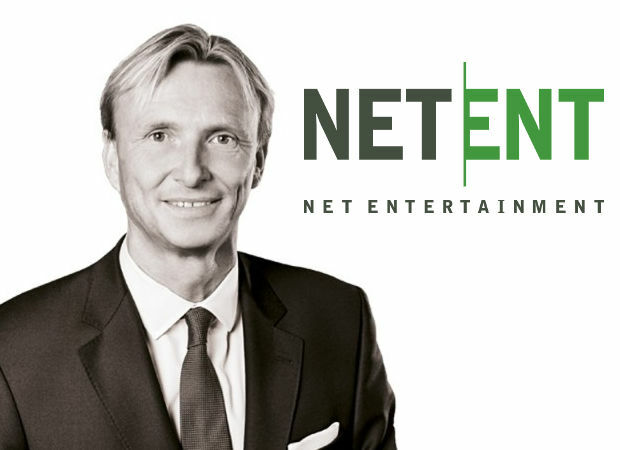 NetEnt is in no position to comment on occurrences between you and Betsson. Also, as a compliant company we have no possibilities to share confidential data with third parties. 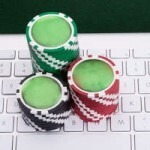 Perhaps the biggest oversight in the regulation of online gambling is the lack of protection casino affiliates receive. Jurisdictions must structure their license policies in such a manner that it also incorporates affiliates and not only the operators. I understand the costs and legal issues involved with setting up and online casino-it’s not easy. But, all we ask for is transparency and honesty. Next Story →Is It Safe To Use Bitcoins To Gamble Online?